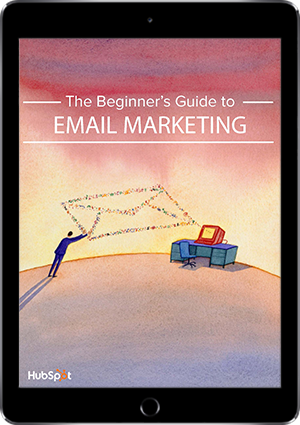 Over 15,000 have already downloaded this guide to email marketing. 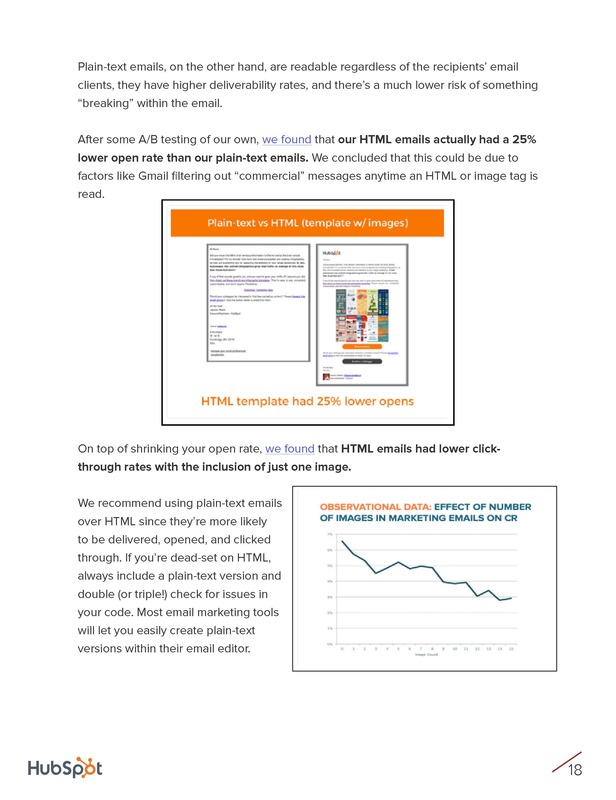 Building a successful email program on your own. 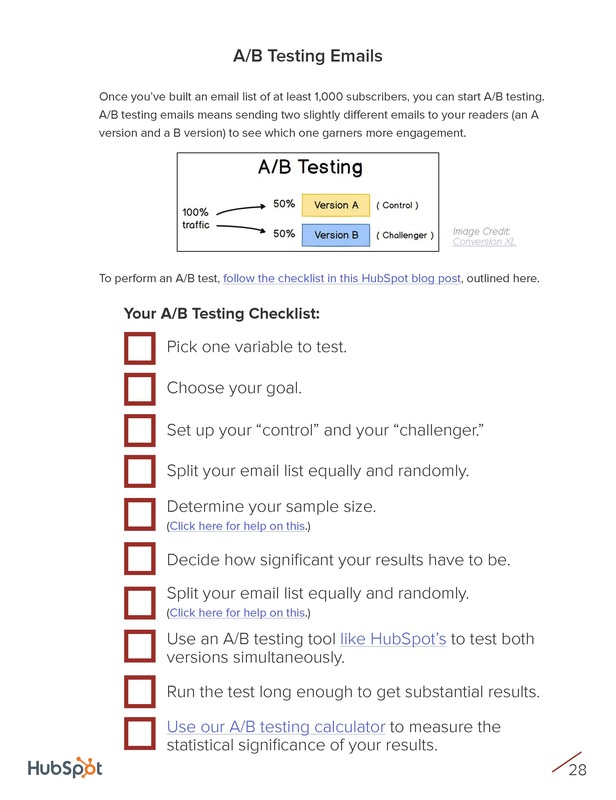 Companies often list email as one of their most powerful marketing channels. 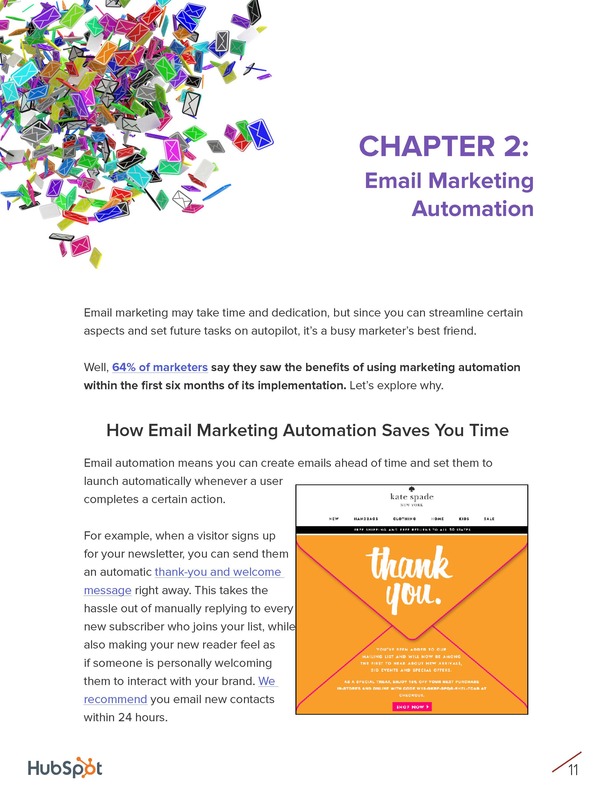 With worldwide email usage projected to reach 3 billion users by 2020, businesses simply have to continue using email marketing to reach their audiences if they want to scale quickly. 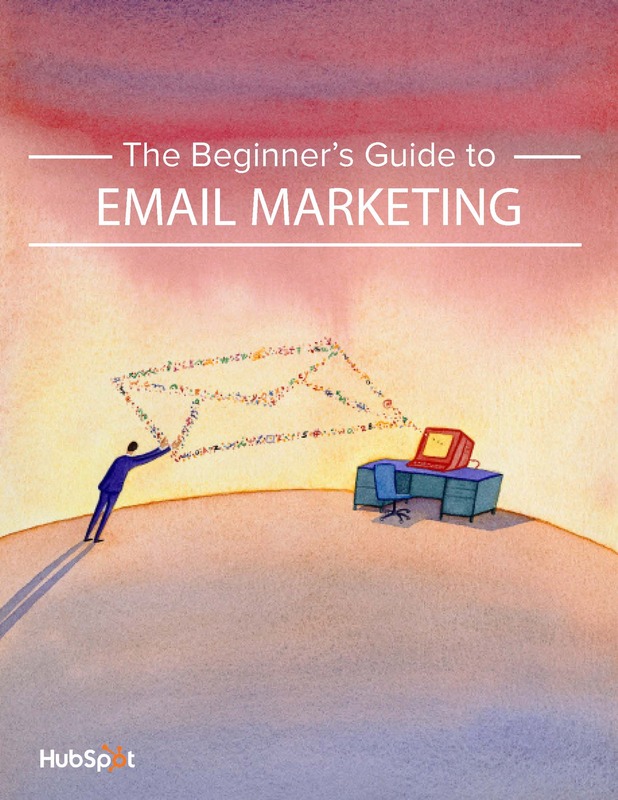 But “doing email marketing” is not as easy as it may seem. Anyone who’s tried knows it’s not as simple as drafting a message and hitting the “send” button. It involves building a healthy list to segment, creating an array of templates, and so much more. The whole process can feel complicated and overwhelming. 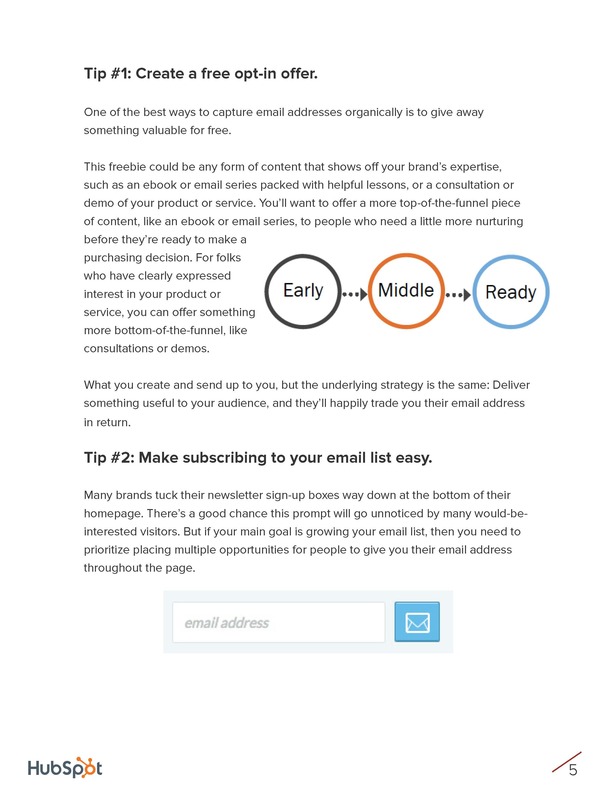 Effective email marketing takes time, effort, and a strategy. 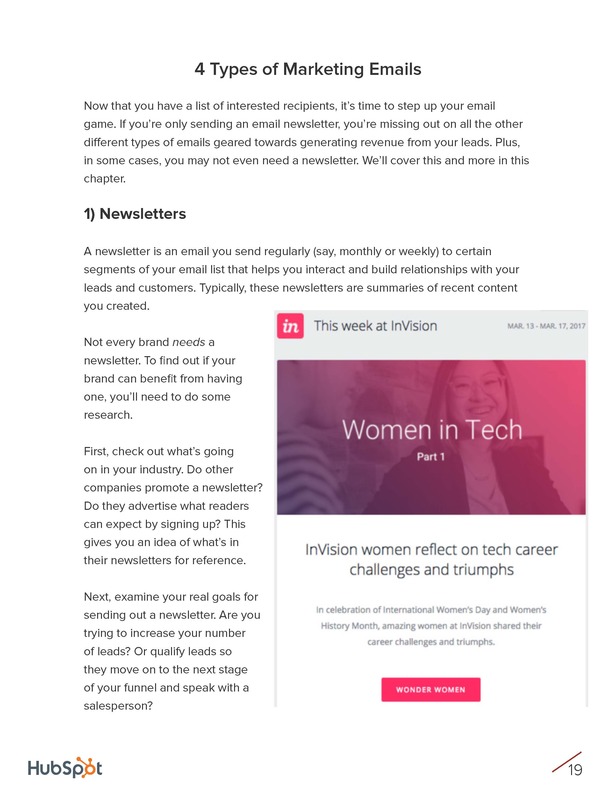 But don’t worry: our guide will take you step-by-step through how to get started with email marketing, from the very beginning.